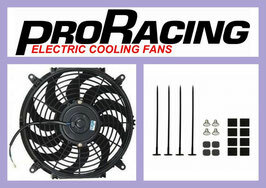 Radiator Fans often need upgrading or replacing when working with Performance Cars, PRO Racing Bi-Directional (reversible) Radiator Fans are perfect for additional aftermarket cooling or replacement of factory Radiator fans. 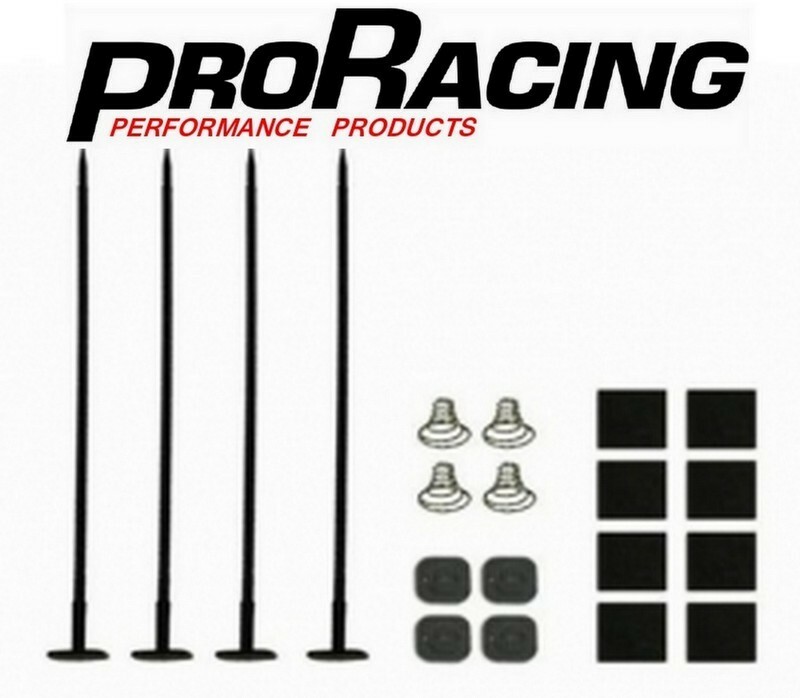 PRO Racing Electric Radiator Cooling Fans are slim line & ideal for cramped areas (2.5” deep for the 10” & 12”, 2.75” deep for the 14” & 3" deep for the 16") and can be used in a wide variety of applications, mounting on an intercooler, radiator, oil cooler…… to assist in the cooling process. 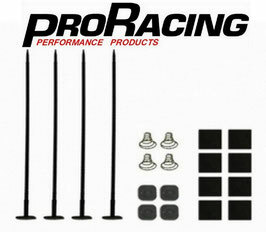 Mounting kits as shown in the picture can be purchased also to secure the fan directly to the radiator or similar through the fins with no additional mounting components. 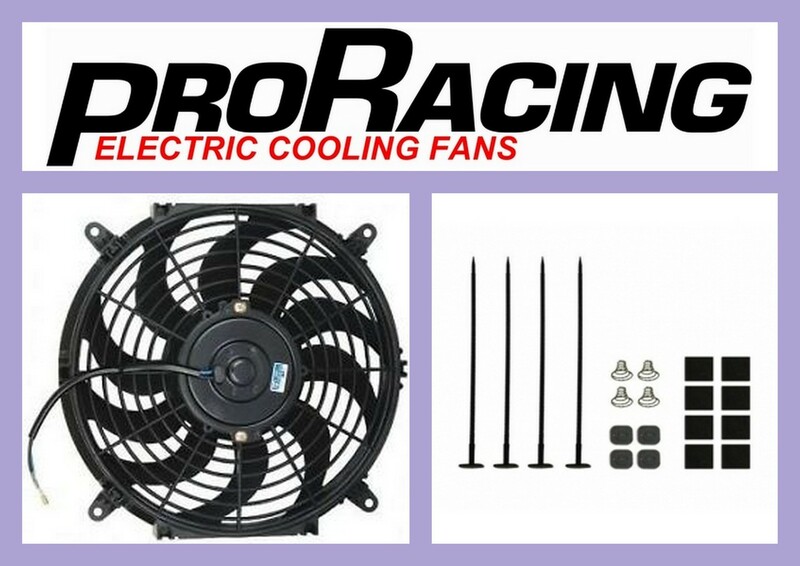 Available in 3 sizes - 10", 12", 14" & 16"
These fan controllers also known as a thermo fan switch allow you the freedom to set one temperature for track use or high demand situations, and then reset the temperature for highway or day-to-day driving.